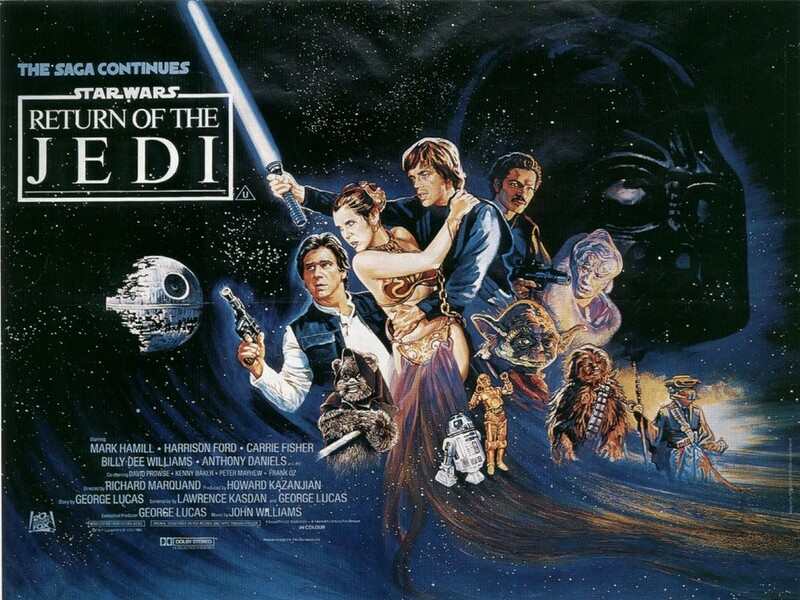 George Lucas' Star Wars: Episode IV - A New Hope opened in theatres across the world on this day forty years ago. The Sci-Fi blockbuster soon became the largest grossing film to date, back in 1977, and went onto win seven Academy Awards in 1978. With a production budget of $11 million, the 1977 hit went onto gross in total $775,398,007 (Worldwide) and accrued $1,554,475 during the opening weekend of the movie's release. The cast of the film would cement their legendary status as Hollywood film stars, namely Harrison Ford, Mark Hamill and Carrie Fisher. The composer John Williams, who was known at the time for the iconic Jaws score, went on to compose all seven of the Star Wars Saga films (and working on Episode VIII - The Last Jedi). 40 years ago today, Star Wars opened in the following 32 theaters. Let me know if any of these still stand. 1) Cine Capri, Phoenix AZ. And did you know this fun fact from Mark Hamill? Last month Star Wars Celebration Orlando held a special 40 Years of Star Wars panel - attendees included George Lucas, Harrison Ford, Mark Hamill and John Williams - to celebrate the 40th anniversary of A New Hope. Six years after A New Hope was released fans would be taking their seats in movie theatres for another Star Wars film - the premiere of Star Wars: Episode VI - Return of the Jedi on May 25, 1983. 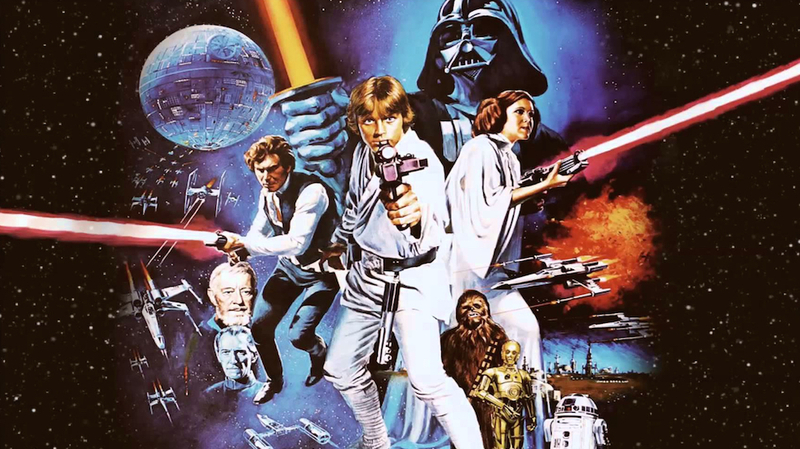 When do you first remember seeing Star Wars: A New Hope and Return of the Jedi? Let us know in the comments below.